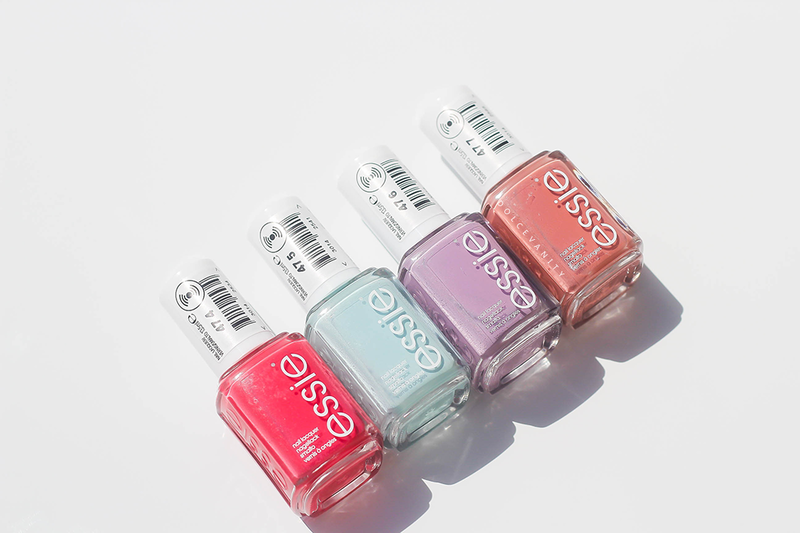 Four beautiful colours in this collection that were inspired by the famous Italian Amalfi Coast. As I love Italy (although never been - yet), this collection was a must for me to see and sample in person. The collection makes me think of the colourful homes you may see by the beaches & gelato duhh!. • Resort Romanza – bright optimistic red. • Strike a Positano- calm aqua blue. • Ciao Effect - lavender purple with pretty blue undertones. • Sorrento Yourself - neutral earthy brown with hints of red. As I applied these on the nail wheel, each of these needed two coats but deciding to try ‘Strike a Positano’ on the nails. I don’t have many minty blue shades & I was drawn to this one as soon as I opened the box. I found the formula a little thick so I went in with one thin coat before going in with a thin second and third which sealed the deal and gave me an even opaque coat. These LE shades are available until July 4th RRP £7.99, keep an eye out on Boots where they've got stock coming in soon!! Those shades are really pretty. They look perfect for the Summer. I bet my daughters would steal them from me if I got them lol. 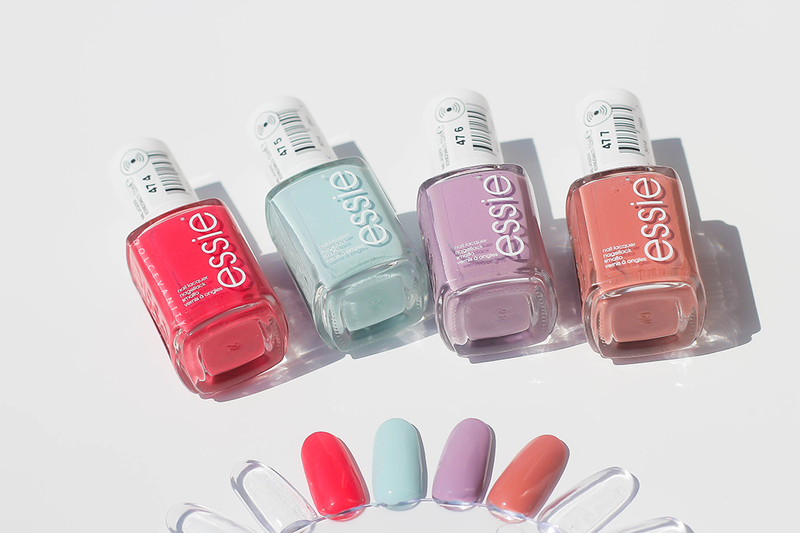 I love these shades, they're all perfect for a summer holiday! I love the look of these shades. I really need some new Summer polishes.